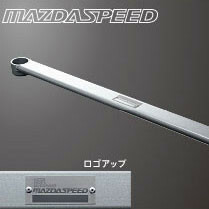 Lower arm bar made by Mazdaspeed for the ND Miata. 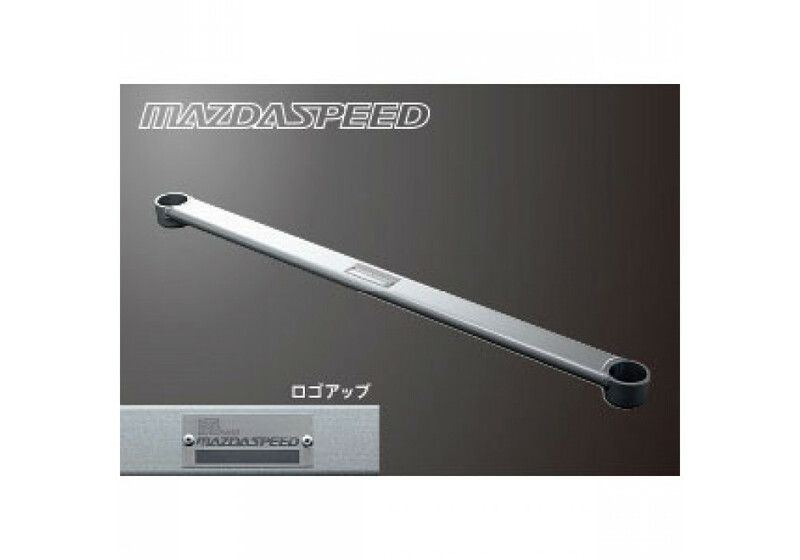 This arm bar is another chassis bracing piece by Mazdaspeed Japan that will tighten up your Miata and enhance the driving experience with increased cornering capabilities! 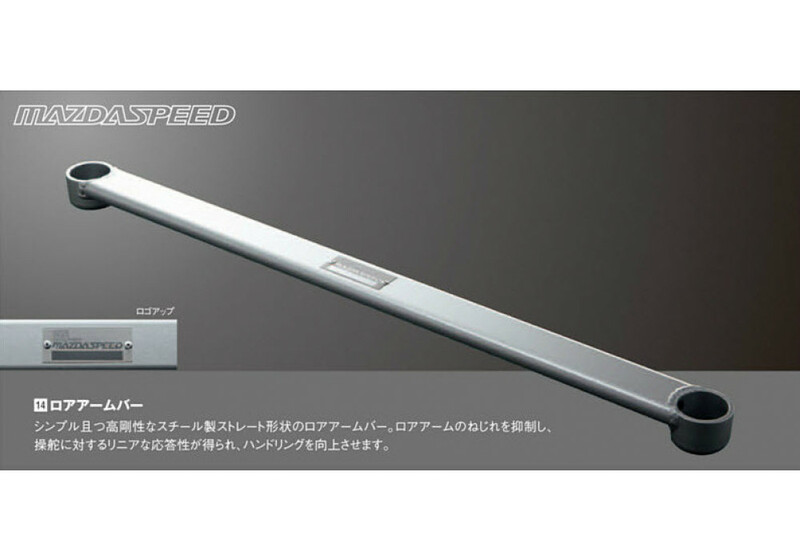 Mazdaspeed Lower Arm Bar should be ordered at REV9 Autosport https://rev9autosport.com/mazdaspeed-lower-arm-bar.html as they provide the best service and speed we've seen so far!